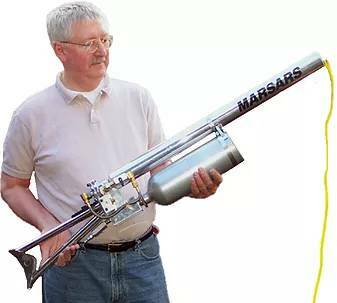 Bob is Founder and President of MARSARS Water Rescue Systems, Inc. of Shelton, Connecticut. In 1985, he retired as Chief Petty Officer with twenty-two years of combined United States Navy (10 years) and United States Coast Guard (12 years) service. During his time spent in the service, he has gained extensive knowledge and experience in small boat operations. Bob has served as an instructor for the Coast Guard’s Small Boat School and authored the Boat Crew Pocket Guide. After retirement, he started a company that manufactures high quality water and ice rescue equipment. As an inventor, he has developed numerous water and ice rescue devices that are now widely used throughout the world. In fact, the United States Coast Guard is one of MARSARS more notable customers. They have recently modernized and equipped all Northern Stations with the MARSARS Ice Rescue Safety Shuttle Kit. Both Bob and his wife Michelle Davis reside in Connecticut and have been blessed with two daughters, along with five grandchildren.